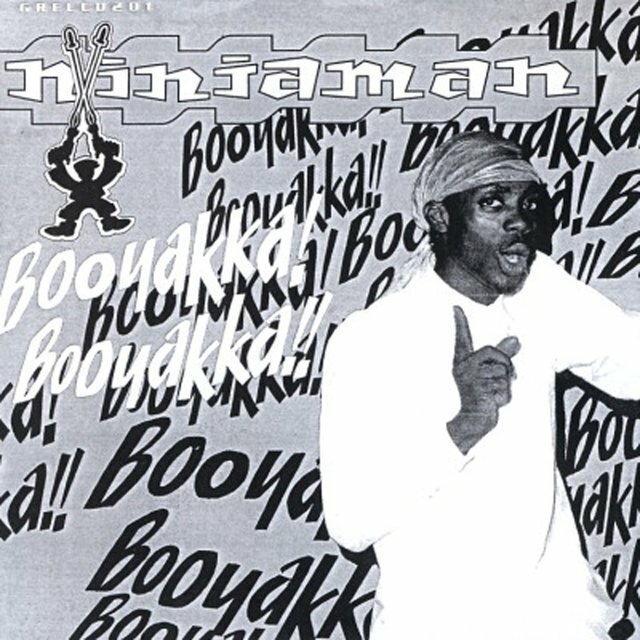 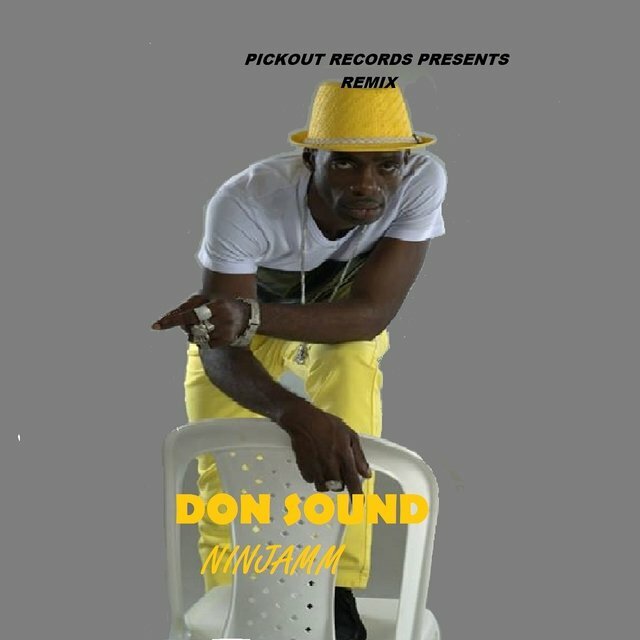 One of the most popular dancehall DJs of the late '80s and early '90s, Ninjaman was also perhaps the most controversial, thanks to his often violent, progun lyrics. 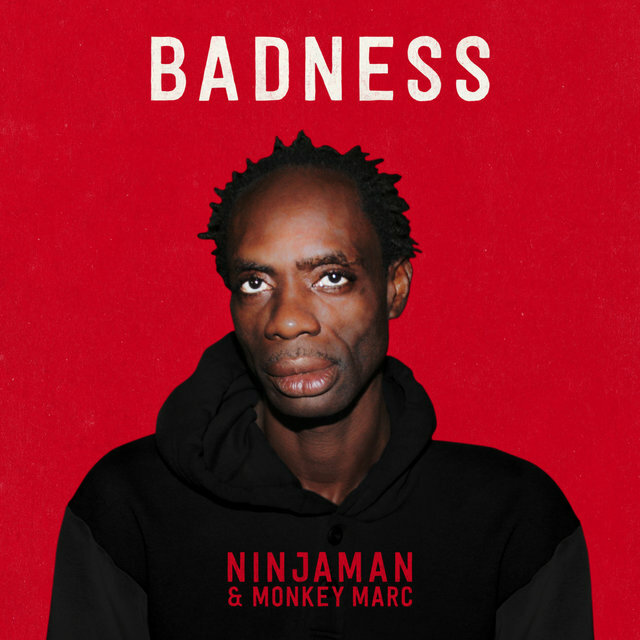 His bad-man image overshadowed the fact that he was a hugely talented freestyle lyricist, and the owner of a theatrical, stuttering delivery that made him a highly distinctive toaster. 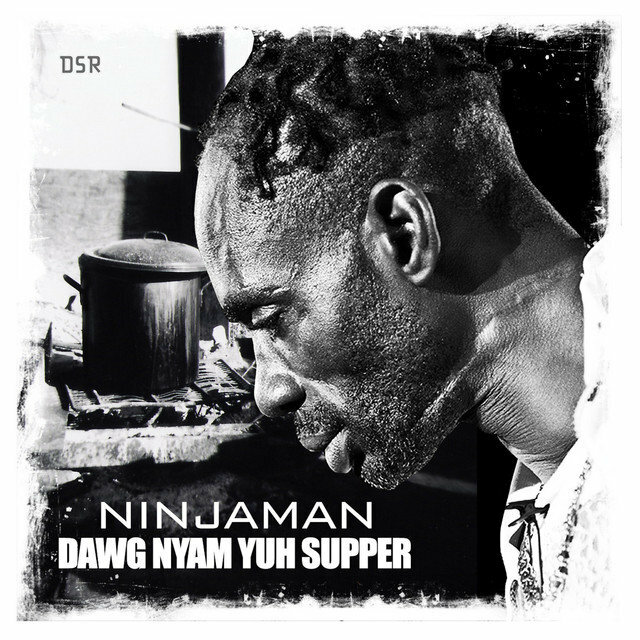 What was more, he did delve into social commentary at times, protesting war and the harsh realities of ghetto life rather than glamorizing their attendant violence. 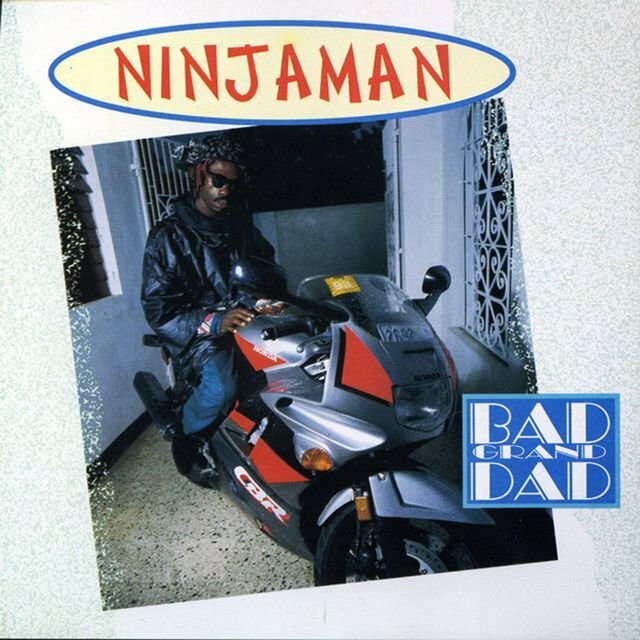 By the late '90s, Ninjaman was making far more headlines due to his turbulent personal life than his music, but even if his recording activities had tailed off, he remained a popular — and still polarizing — concert act. 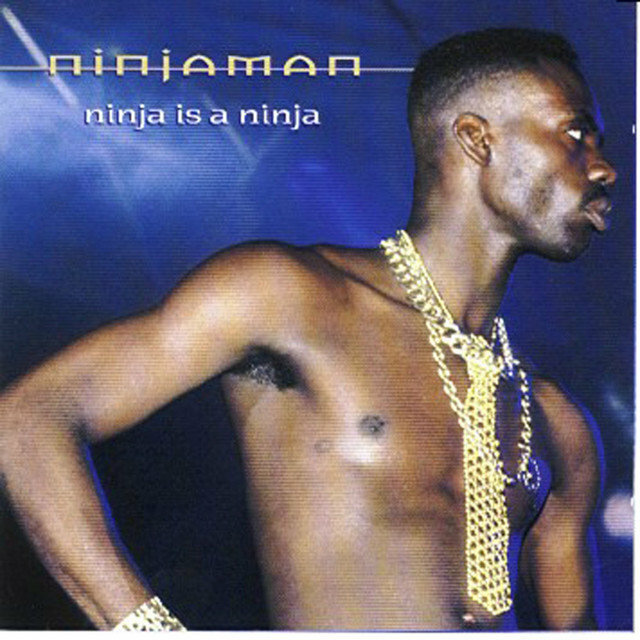 Ninjaman was born Desmond John Ballentine on January 20, 1966, in Annotto Bay, in the Jamaican province of St. Mary. 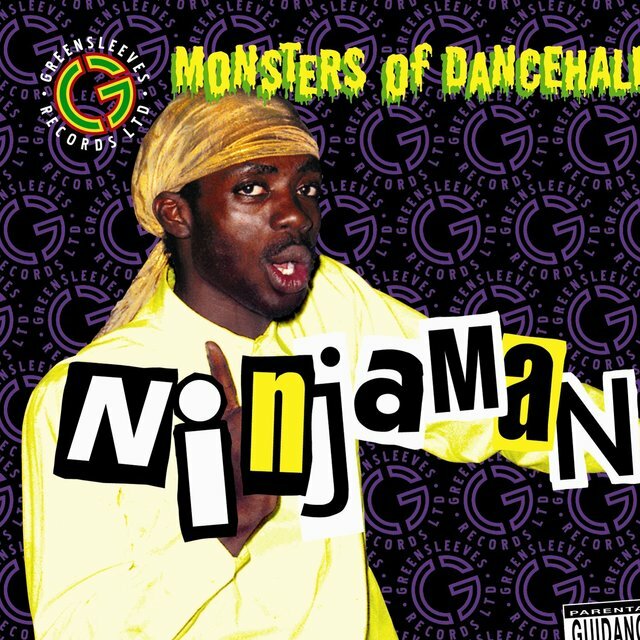 His family moved to Kingston when he was 11, and he started DJing a year later under the name Double Ugly. 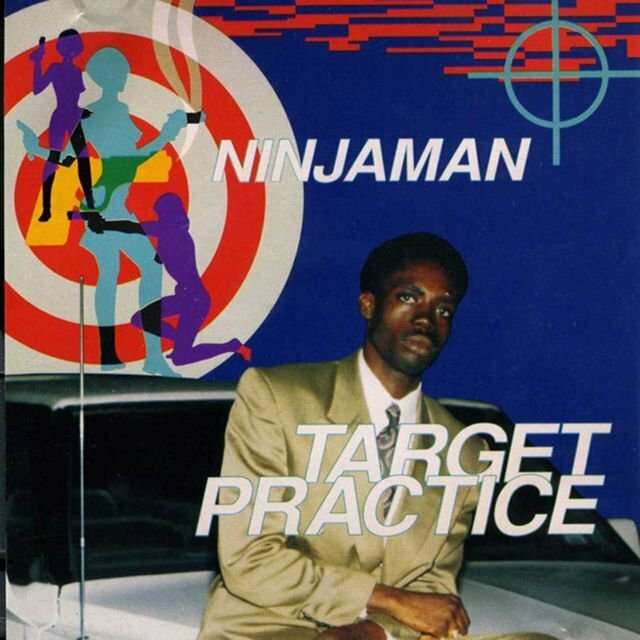 Initially performing for the Black Culture sound system, he moved over to the Kilimanjaro organization in the early '80s, and there got the chance to learn from Super Cat and Early B. 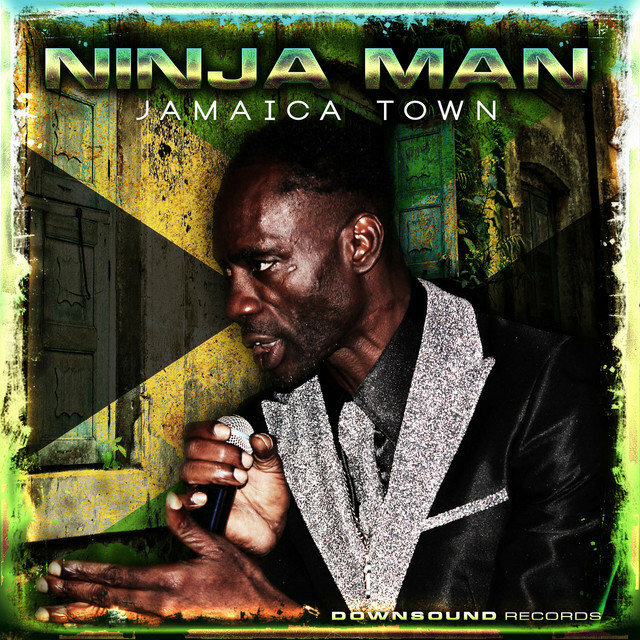 He changed his name to Uglyman, then Ninjaman when another artist of the same name came forward. 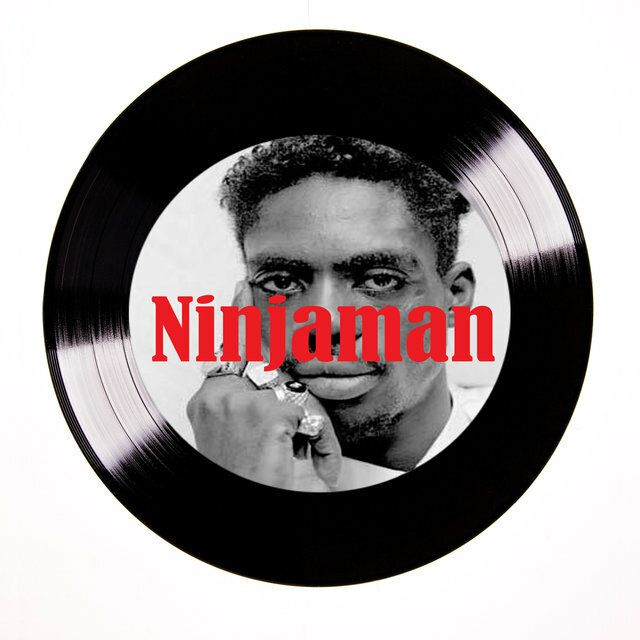 Kilimanjaro started its own label, and in 1987 Ninjaman got the chance to make — and self-produce — his first single, a duet with Courtney Melody called "Protection." 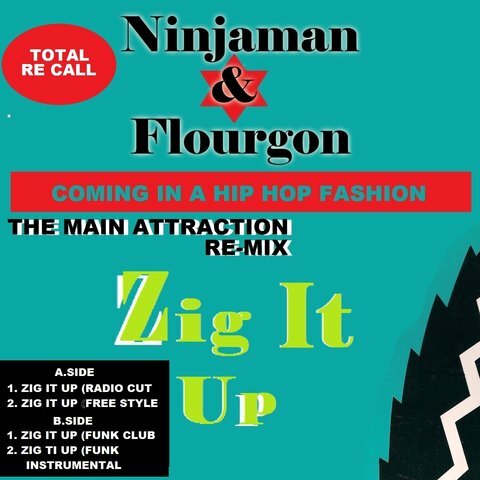 It was a success, and led to further hit collaborations under producer Lloyd Dennis in 1988, most notably "Cover Me" with Tinga Stewart and "Zig It Up" with Flourgon. 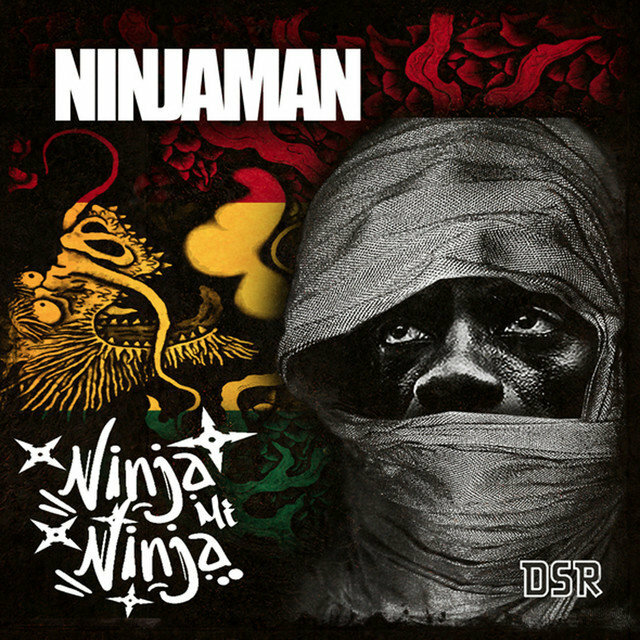 Over the next few years, Ninjaman recorded prolifically for a variety of producers, including King Jammy, Philip "Fatis" Burrell, Redman, Ini Kamoze, Bobby Digital, Gussie Clarke, and Steely & Clevie, among others. 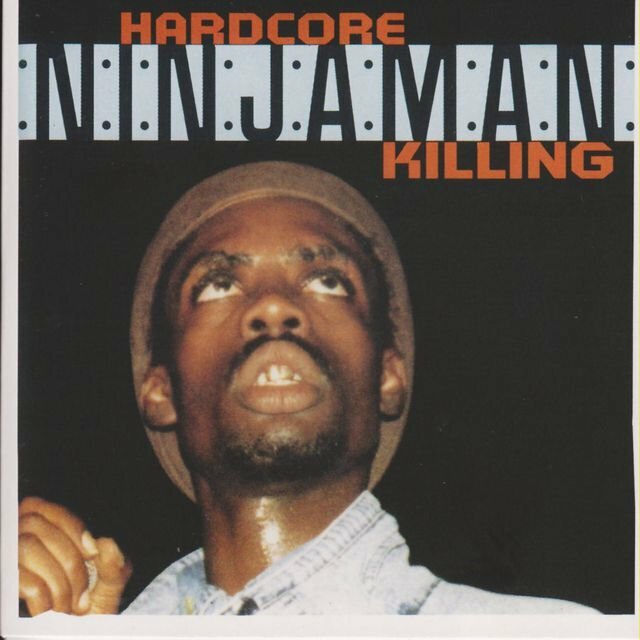 His hits over the years 1989-1992 established his image as one of the most dangerous rude boys around: the controversial "Murder Dem," the chilling "Permit to Bury," "Border Clash," "Laugh and Grin (Mad Ninja)," "Test the High Power," "My Weapon," "Above the Law," "Reality Yuh Want." 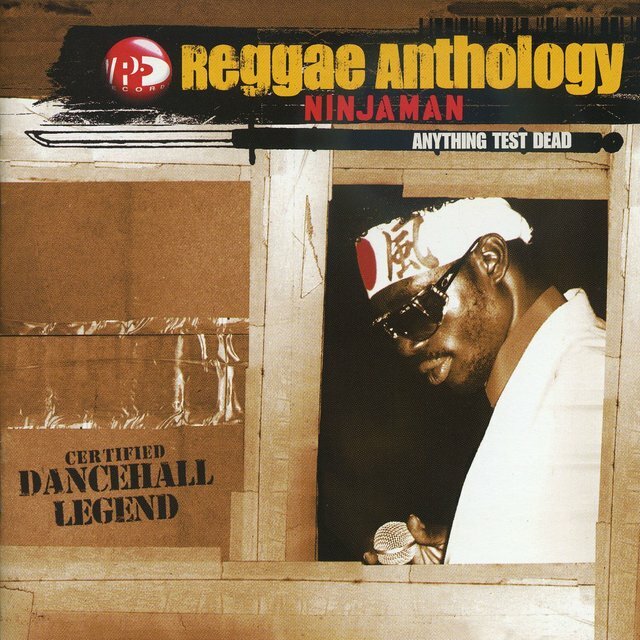 He also continued to cut duets with partners like Cocoa Tea, Gregory Isaacs, and Linval Thompson, and teamed up with both Shabba Ranks and Admiral Tibett for "Time Is Serious." 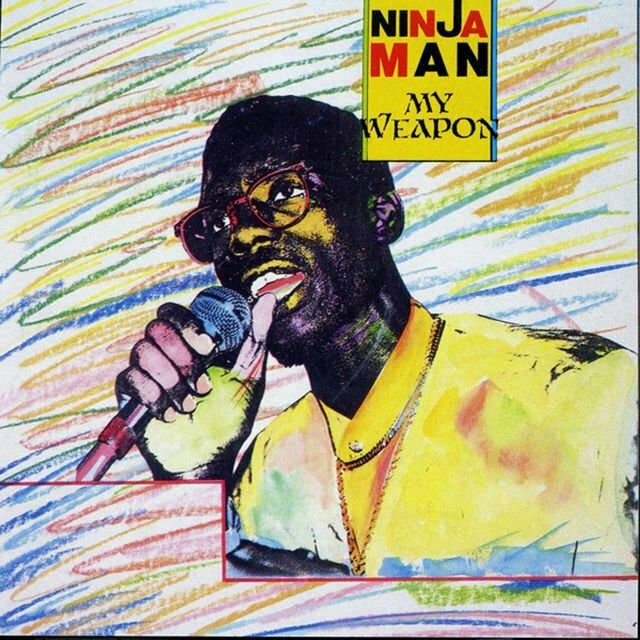 As Ninjaman's popularity began to approach that of Ranks — at least in Jamaica, where all the gun talk wasn't yet a liability — the two struck up a spirited rivalry, trading barbs at many a concert clash. 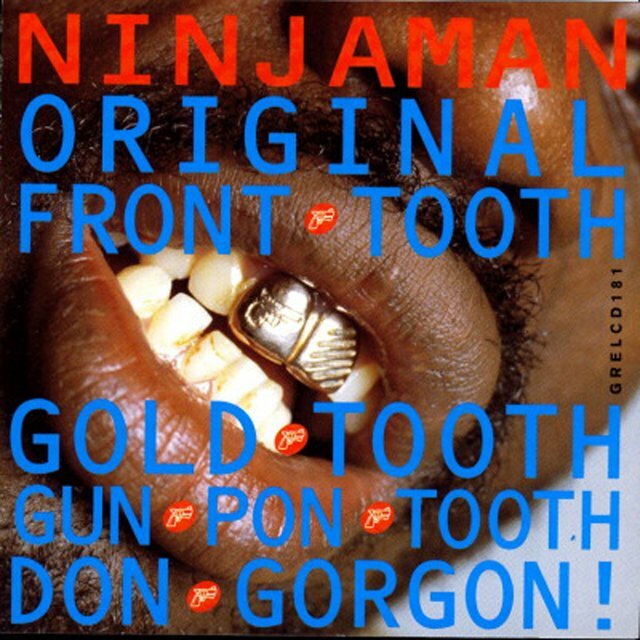 At the height of his notoriety, Ninjaman christened himself with the alternate appellation "Original Front Tooth, Gold Tooth, Gun Pon Tooth Don Gorgon," and inspired a legion of imitators with their own ninja-themed names. 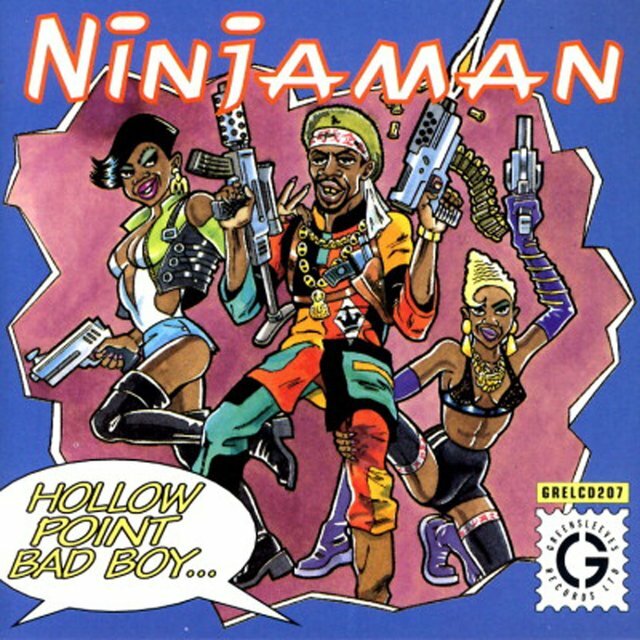 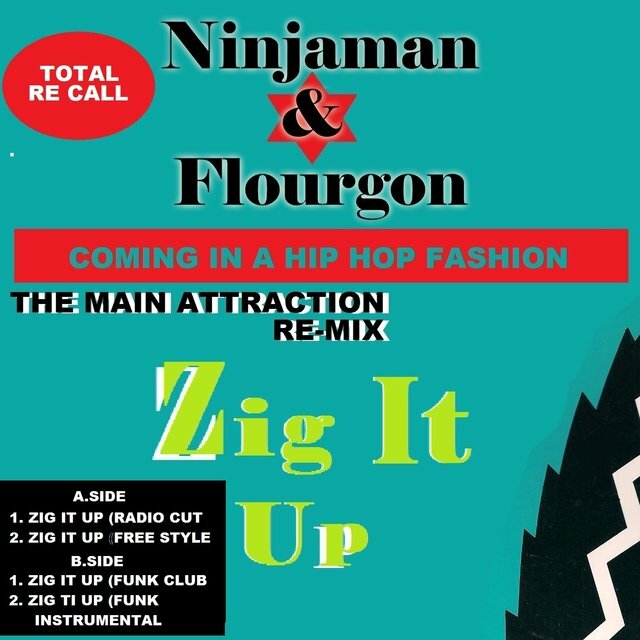 By 1993, however, Ninjaman's gun-toting rude boy persona was beginning to spur a backlash. 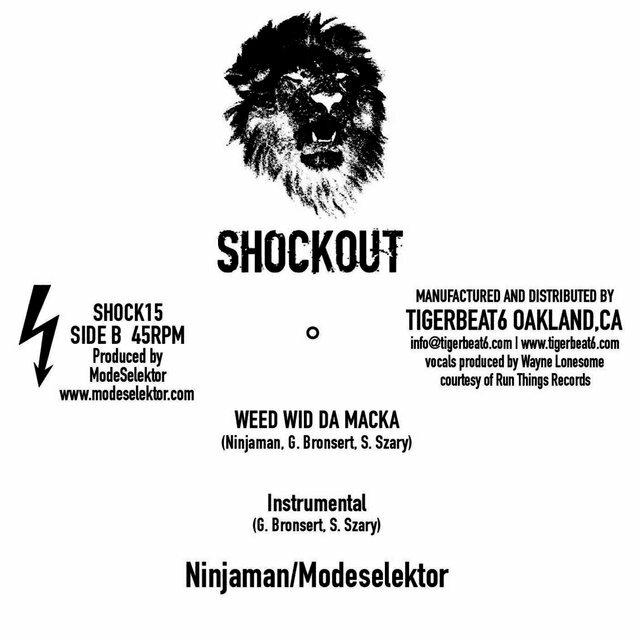 Criticized as irresponsible, he began to find it more and more difficult to get recording or performing gigs. 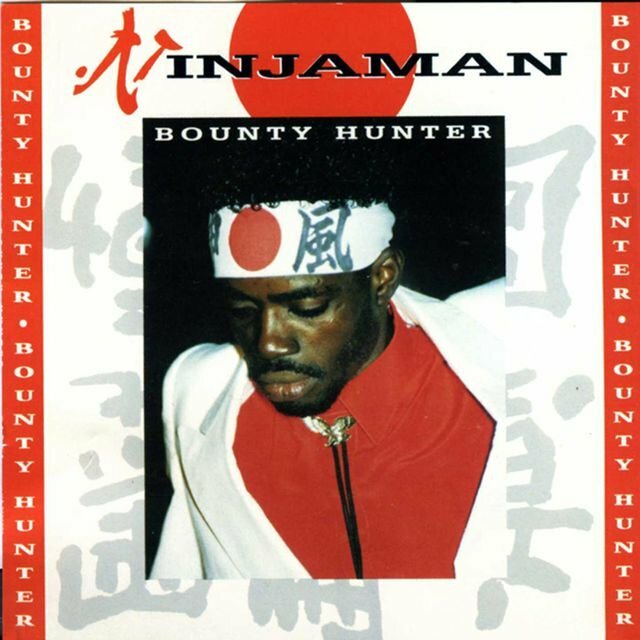 He worked with producers Henry "Junjo" Lawes and Junior Reid during this period, but his career momentum was fading fast, and by the mid-'90s his recording activity had tailed off substantially. 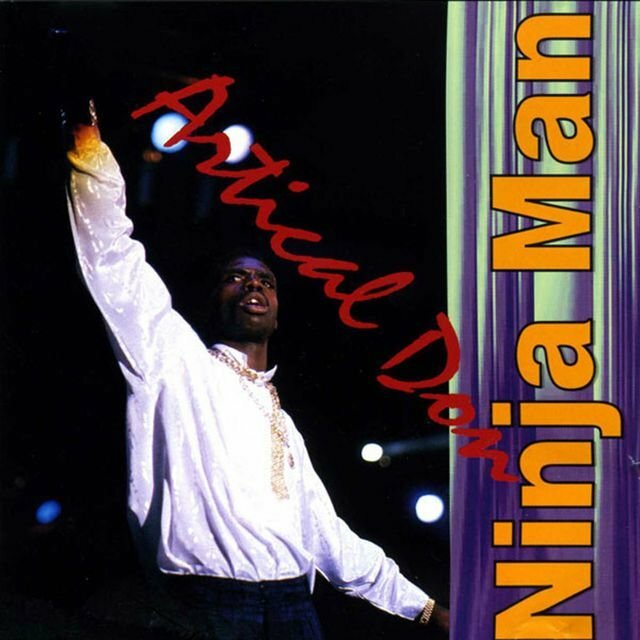 Battling problems with crack cocaine, in 1997 Ninjaman became a born-again Christian, and began performing gospel reggae tunes under the name Brother Desmond. 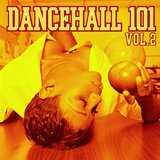 The switch wasn't entirely permanent, however, leading to condemnations from some in Jamaica's Christian community.